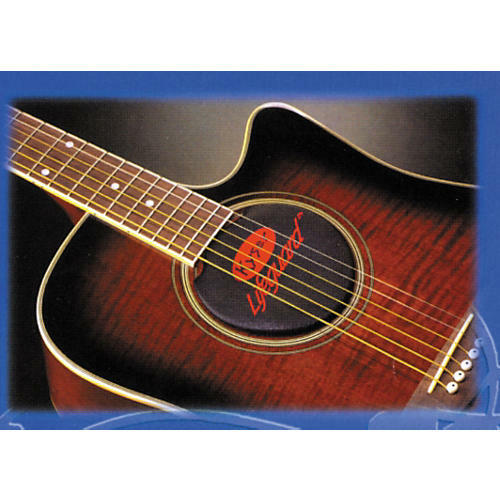 The Kyser Lifeguard Humidifier goes right in your dreadnought acoustic guitar soundhole to provide free convection and uniform humidity distribution for your guitar. Proper humidity protects guitar wood from damage due to excessively dry climate conditions. Fits both 6- and 12-string guitars.